The US leading low-cost airline, Southwest has started nonstop flights between Atlanta and Nashville, Tennessee. The airline started operations on Tuesday and will operate five flights a day during the week. With a reduced service of three flights a day on at the weekends. 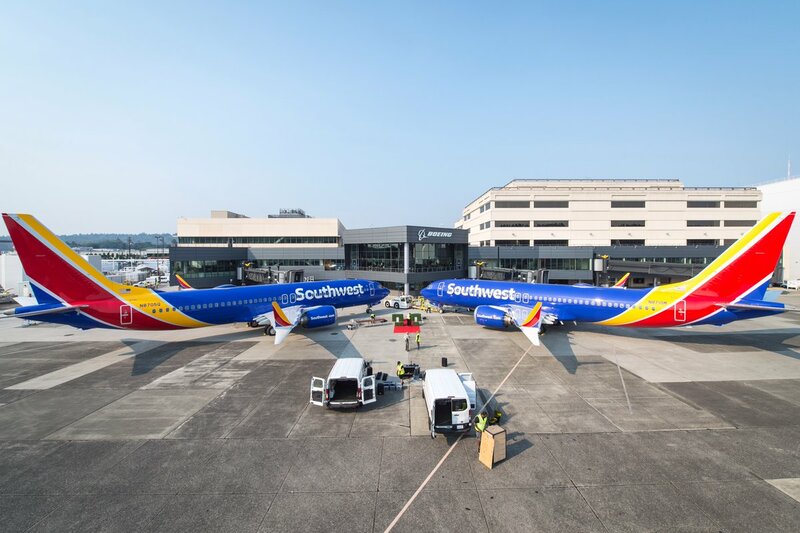 The route “answers business community requests in both Nashville and Atlanta,” said Southwest's vice president of technical operations Trevor Stedke. Doug Kruelen, the CEO of Metropolitan Nashville Airport Authority says business people have long sought more service between Nashville and Atlanta. Kruelen says the route brings more competition and options. "It is great to have another airline to fly with between these two cities." Rachel Turner, a business owner told us, "I've previously had to fly with Delta, now I have much more choice. ".